21st century postures have been shown to increase joint and muscular loads on our spines, most predominantly with prolonged sitting. Whilst the actual position of sitting is not as bad as we had originally postulated, it is more the lack of movement and sedentary postures that increases stiffness, deconditioning of our stabilising muscles, dehydration of intervertebral discs, and many other biological occurrences that fall under the general ‘wear and tear’ process. There has not been a huge amount of high quality research performed on yoga and its effect on low back pain, but you can be assured that if you ask someone who regularly practices yoga, they will quickly and confidently expose its benefits on their body and mental state. Sherman et al. state that, “Yoga is a complex multifactorial intervention with a number of potentially different therapeutic mechanisms, including physical effects of movement, benefits of breathing, and benefits of concentration (Sherman, 2013). Yoga has many therapeutic benefits for a wide range of patients, for example, alleviation of pain in low back pain sufferers (Sherman et al. 2011). This research proposed the mechanisms behind this as a combination of increased physical activity, improved self-awareness, decreased stress, improved sleep, and improved neuroendocrine function, which may occur with regular yoga practice. As many patients seeking physiotherapy are sufferers of low back pain, yoga seems an excellent adjunct to rehabilitation for this patient group. While the science does not put yoga greatly ahead of other common exercise interventions, there is a huge amount of empirical evidence for the benefits of yoga. Many of us know that stretching is beneficial for our muscles and joints, but it is the issue of compliance of regular stretching that we are unable to adhere to. Regular yoga practice allows us to regularly stretch and strengthen our bodies every week and thus working against the stiffness build-up that occurs with sitting, work postures and the stresses of everyday life. Yoga is a beautiful tri-prong of stretching, strengthening and mediation that I firmly believe is the best non-specific exercise intervention (if done regularly) for reducing lower back pain and other stiffness related injuries. Sherman, Cherkin, Welmann, Cook, Hawkes, Delaney & Deyo (2011). 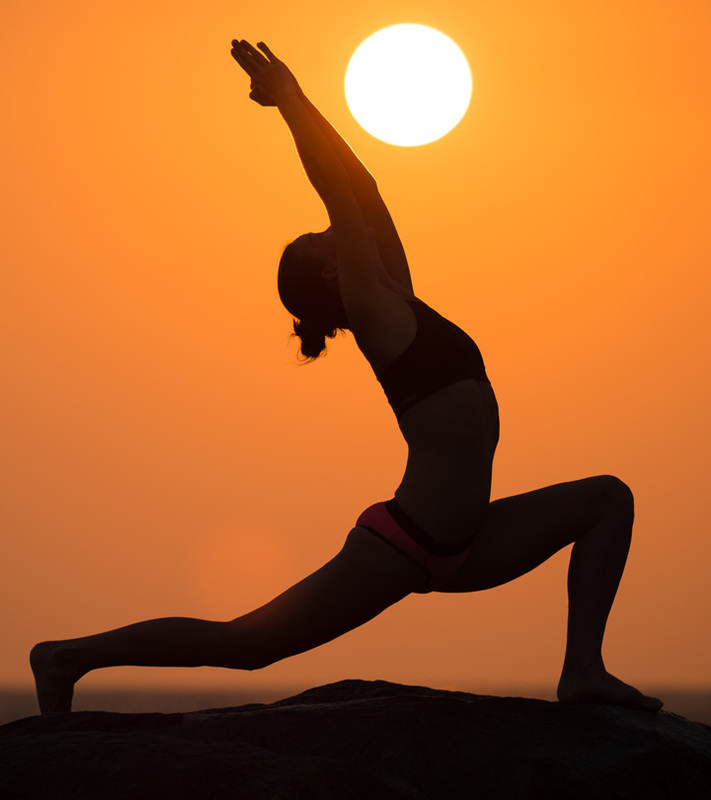 A Randomized Trial Comparing Yoga, Stretching and a Self- care Book for Chronic Low Back Pain.